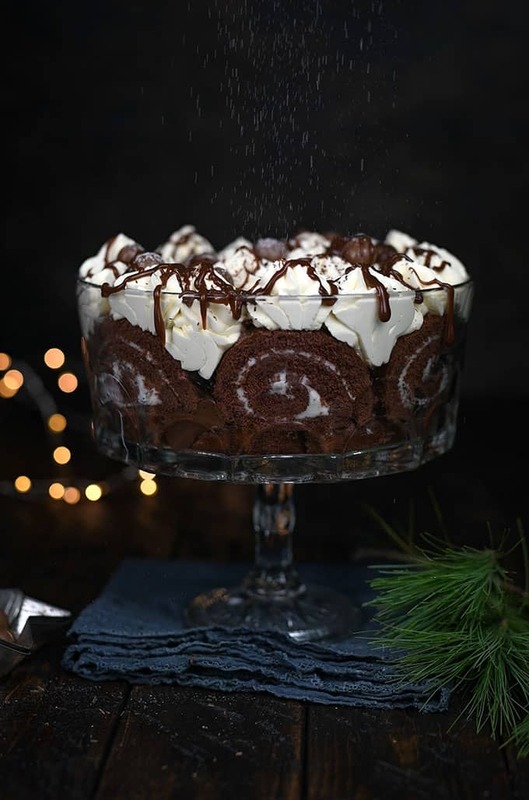 Forget the oven and serve up an easy and delicious Chocolate and Nutella Trifle dessert this holiday season! I love a good-looking dessert to put in the middle of the table during a holiday feast. Especially when that dessert doesn’t require me to turn on the oven. Which is why I’m so in love with this Chocolate and Nutella Trifle recipe – it’s quick, delicious, and unbelievably easy. And the best part of all is, when presented right, the dessert will impress your guests! Do you have everything you need? Good! Click over to supergoldenbakes.com to get the full recipe.